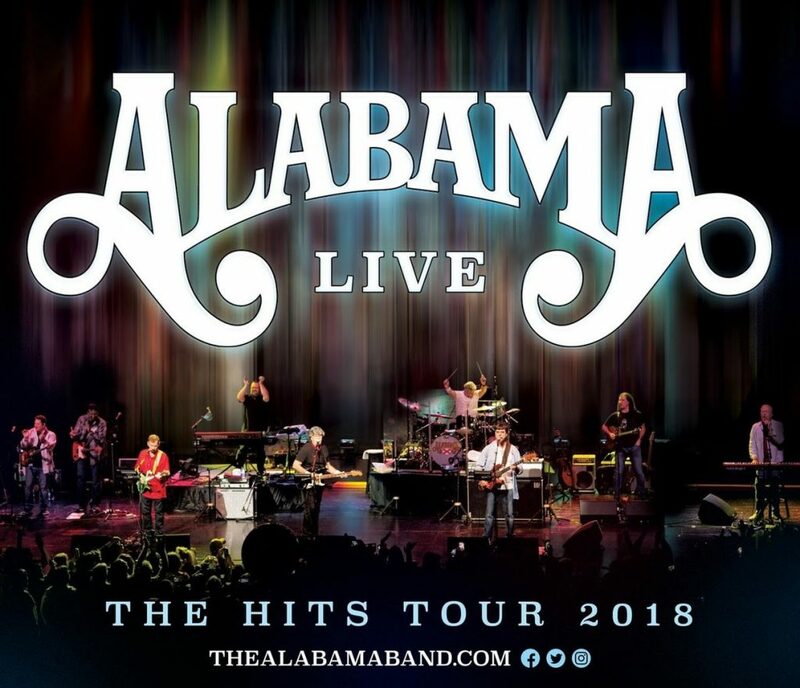 Country group Alabama announced the first of leg of The Hits Tour 2018, launching March 23 in Grand Prairie, Texas. The band will showcase their collection of 43 No. 1 singles spanning 21 Gold, Platinum, and multi-Platinum albums and a musical tradition and legacy that continues.